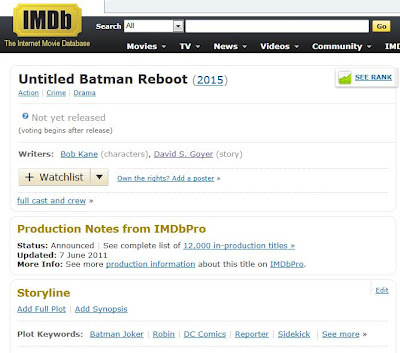 That's right - before Nolan's Batman trilogy has even finished, there are already plans for a remake in the works. Hell, they already have a writer on board and everything. 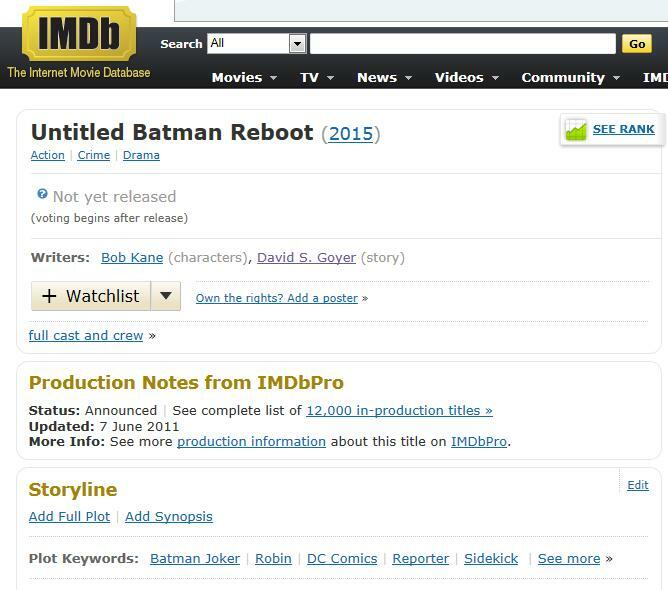 No word yet on who will be directing, or who will star in the new Batman, or even which villains it will include - but to be honest, the whole idea seems pretty insane to me. 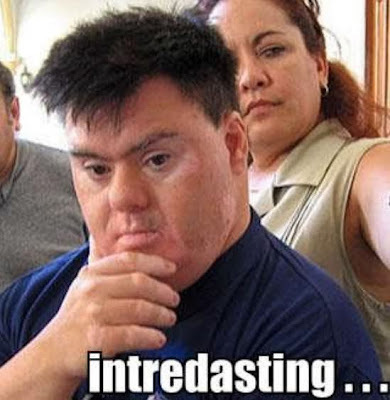 I mean, come on, Batman Begins wasn't that long ago - how frequently are we gonna reboot these franchises? 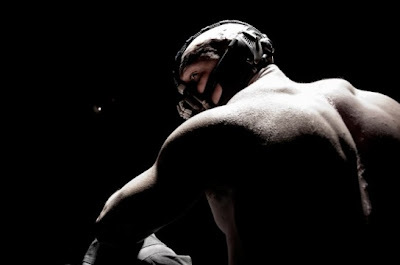 Coming soon: Tom Hardy's training routine for The Dark Knight Rises - stay tuned.